We are often asked this question by clients arriving from outside the EU as they try to work out whether their regular, domestic licence is sufficient to comply with the rules in France. We have had several goes at checking this out online and could not find a satisfactory answer so we sought advice from French embassies in the USA and Australia. We now believe that if your licence is not written in French or issued by an EU member state, you do need an International Driver’s Licence. There is a huge amount of confusing information about this online because apparently, it went from a recommendation to a requirement in October 2013 and there is still a great deal of out dated information suggesting it is not a requirement on the internet. 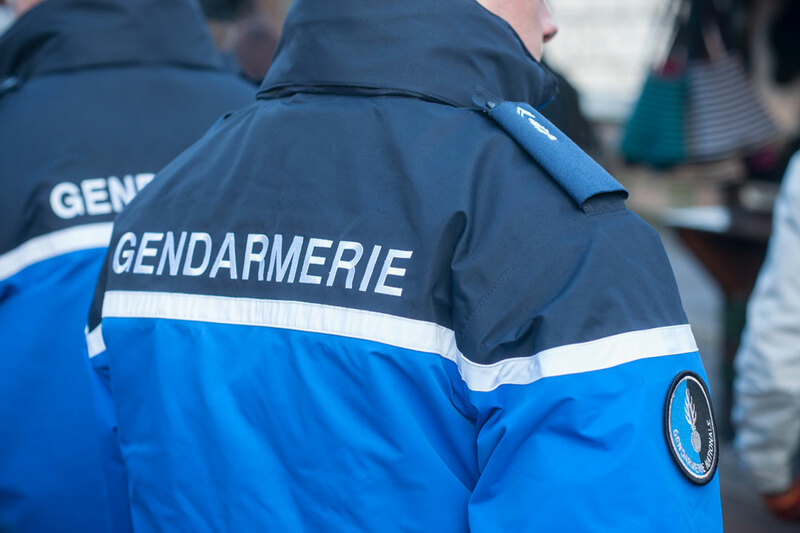 The actual regulation is that you must carry a “legal translation” of your licence into French (so the French authorities can see what you are entitled to drive) and that is exactly what the IDL is. It is much cheaper than getting a formal, legal translation so that’s why it is the easiest way to comply with the regulation. Happily, The IDL is available from motoring organisations in your home country and you can get it before you come to France. It is inexpensive, valid for a whole year, easy to obtain online and does not require you to undergo any kind of test. Even if you are not required to have it in other EU countries (we are not sure if you do), because it is a translation of your licence into several languages, carrying it will present you in a good light to the authorities if they want to see your licence for any reason so it’s not a bad thing to have with you anyway. One other thing to check is that your licence entitles you to drive a vehicle of up to 3.5 tons in weight. 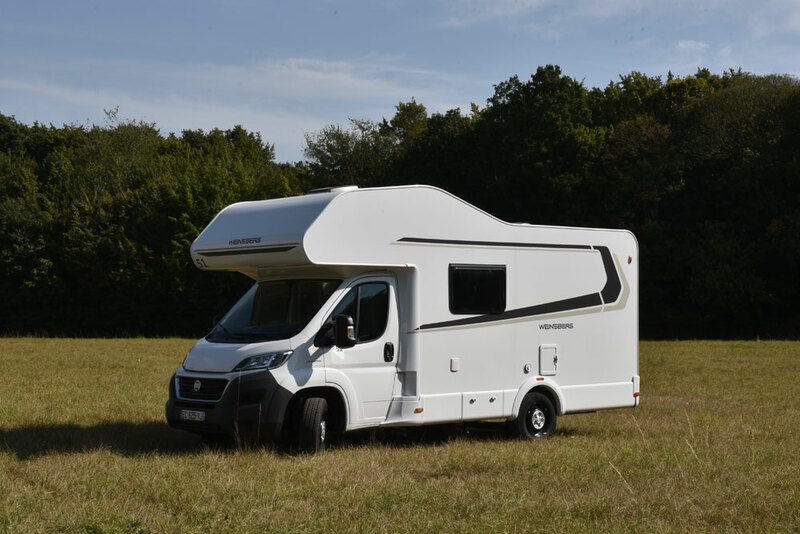 Most standard licences from around the world do but we have heard of a few exceptions which are restricted to 3 tons so do check this out to ensure you are entitled to drive a motorhome or campervan here. 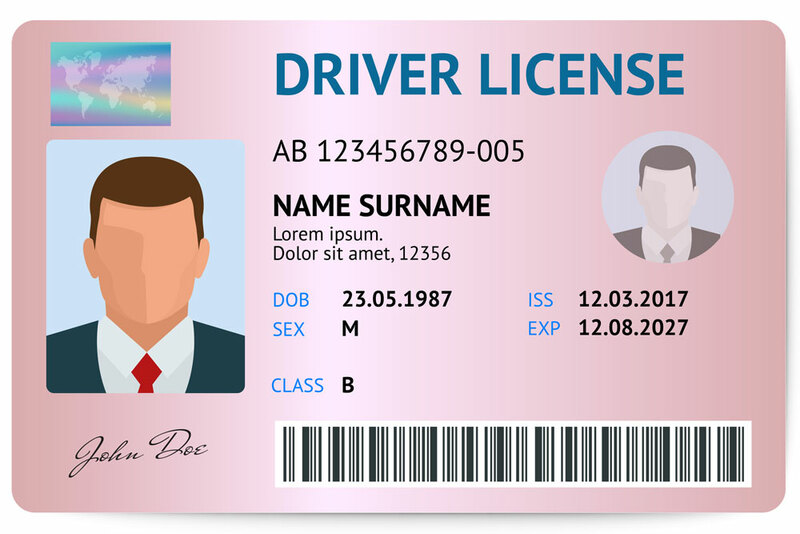 Blog > Advice / How To > Do I need an International Driver’s Licence to drive in France?